If you surf, you think about sharks. If you haven’t actually seen one, you’ve probably had one come fairly close and not even know it. George Greenough has six personal tales of coming close, too close, to the oceans top predator. 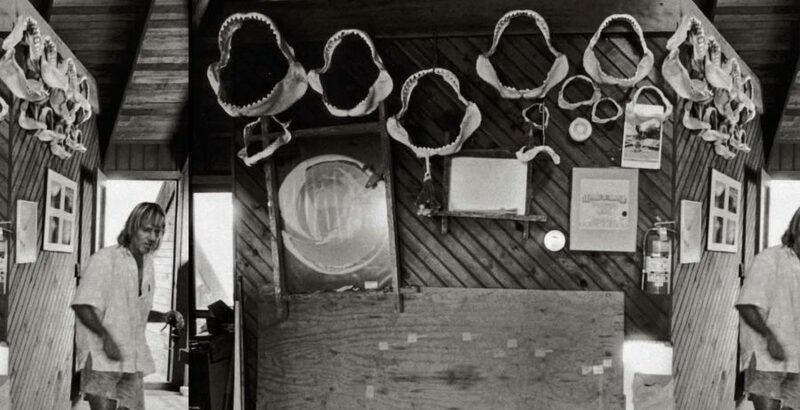 Read George Greenough’s shark files, a clinical account of six encounters personally experienced over a six-month span in Byron Bay Shire. ⠀ ⠀ “I’ve never been taken, probably because the instant I spot it I turn and charge it and nothing in nature does that. It’s seeing it long enough before it hits that saves me.”⠀ ⠀ Hit the link in bio for the full read from TSJ 18.2.